Low Polygon Geometry Shape. 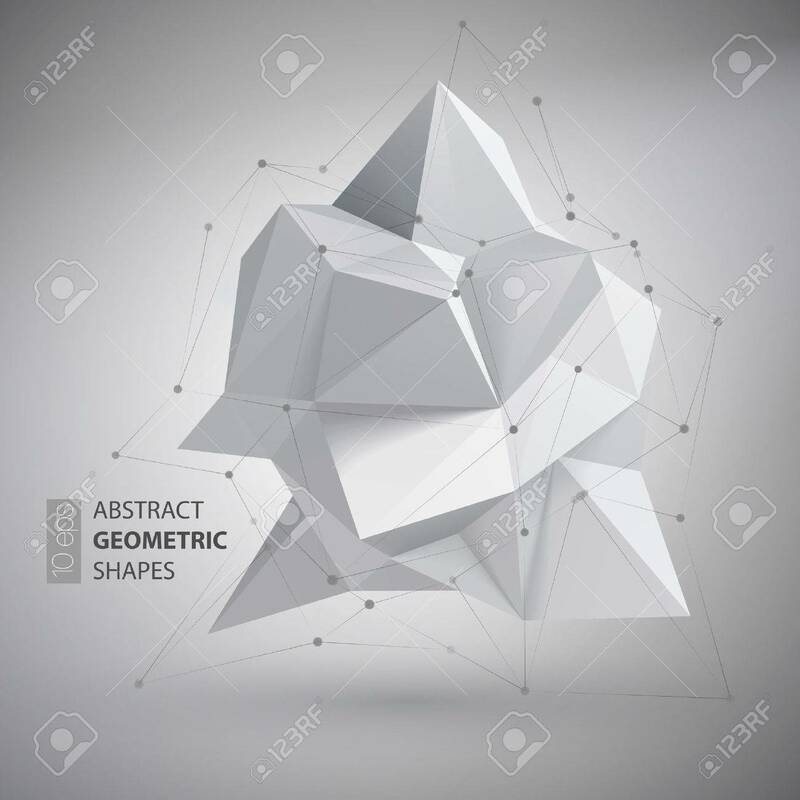 Vector Illustration EPS10 Royalty Free Cliparts, Vectors, And Stock Illustration. Image 52295183.